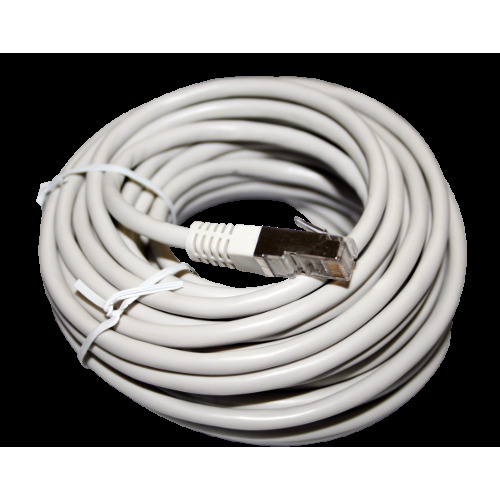 10M USB active extension . Network	There are 18 products. 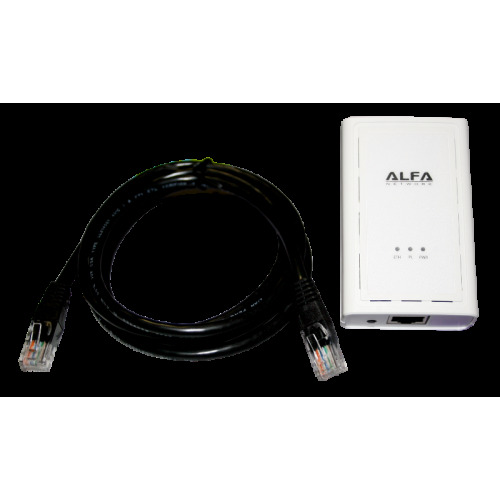 The Alfa CPL kit Network AHPE305 200 Mbps. 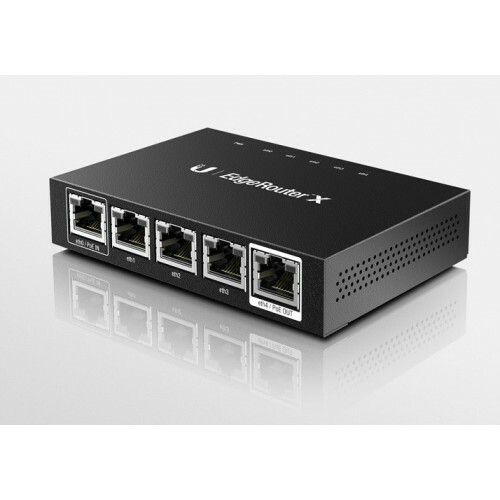 The passive PoE injector ports APOE08 8 Alfa Network. 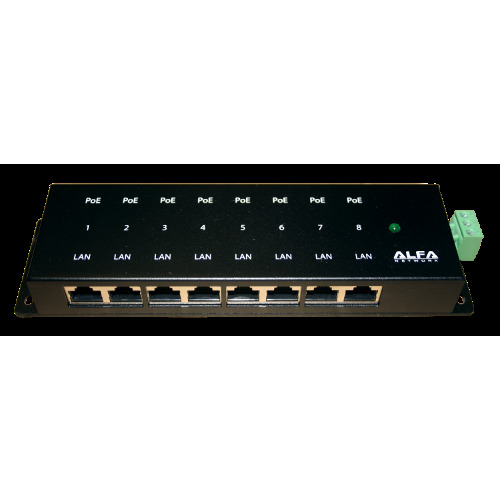 Passive PoE Injector 8 ports Gigabit APOE08G Alfa Network. 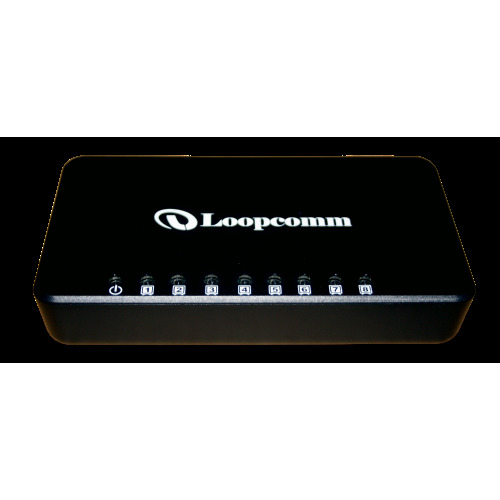 Passive PoE Kit AFA- 1 KIT Alfa Network. 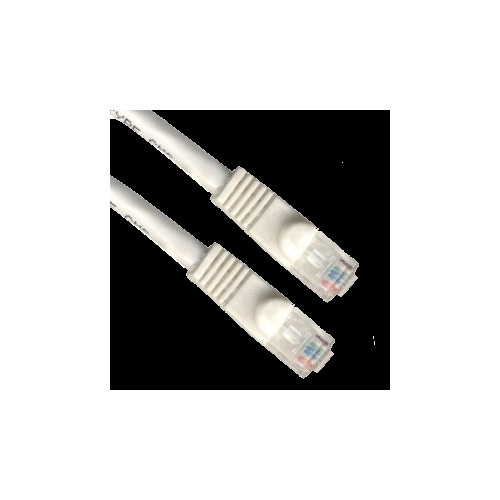 Kit PoE Gigabit APOE591218V Alfa Network with adjustable voltage. 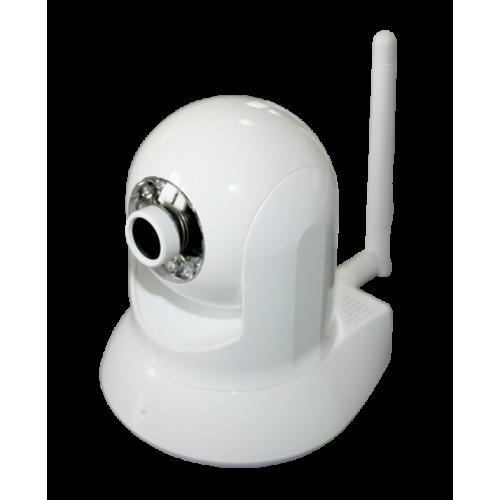 The IP camera Wifi 720p HD PTZ Dome Outdoor.